This year's festival will take place in Tallaght, the largest town of South Dublin, and the largest suburb of the city of Dublin.Tallaght is the home of hundreds of languages and cultures and it is a busy artistic hub. A celebration of the thousands of languages that exist around the world, the unique Mother Tongues Festival is being held at the Rua Red and the Civic Theatre to mark UNESCO International Mother Language Day. Enjoy colourful and diverse performances and workshops for all ages in over 20 different languages and put your mark on a collaborative art project! 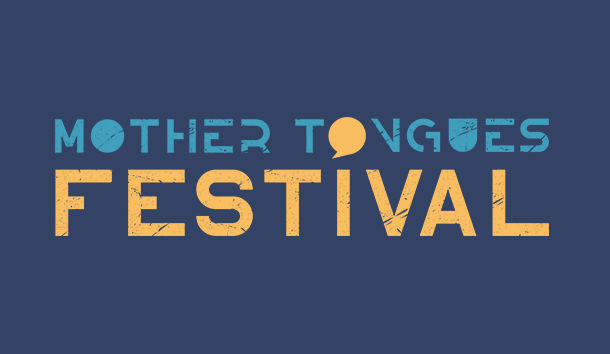 This two day festival will see children, teens and adults involved in rap writing workshops, animal hunts, craft making and a wide range of multi-lingual interactive sessions from a variety of hosts including Irish Architecture Foundation and the Chester Beatty Library.